It looks like most of you are going back to work next week or sometime soon! Where did summer go?!!? 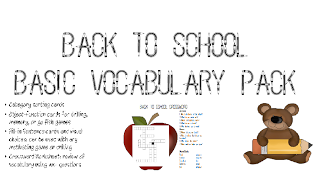 After I do my “introduction first week activities” that I posted previously, I like to incorporate back to school vocabulary into my speech goals and lessons. 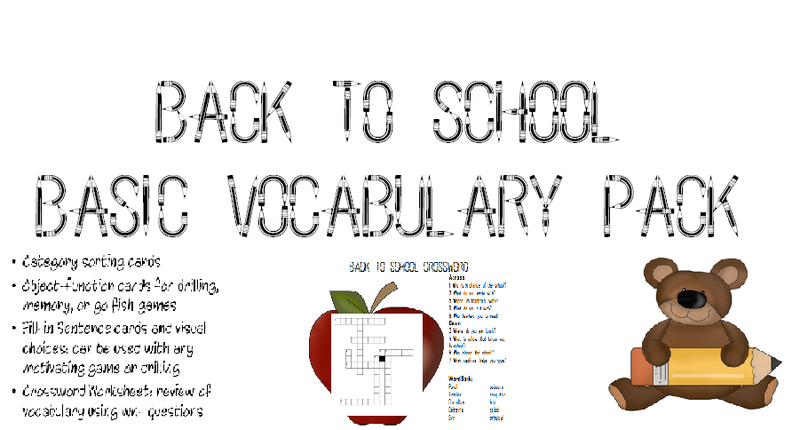 Introducing my latest download on Teachers Pay Teachers (TpT) Back to school basic vocabulary pack! In this pack you will find sorting, matching, fill-in blanks, and a crossword worksheet related to theme. Skills addressed: categorization, object-function, context clues, and responding to wh- questions. All these skills in one! Great for back to school season! 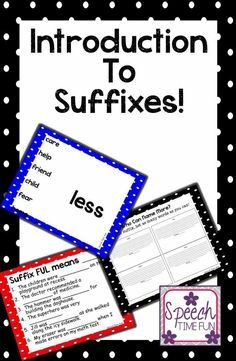 All you have to do is print, cut, and laminate. 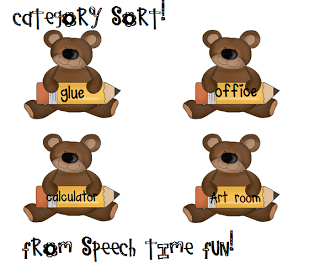 Students can sort the “bear pencils” to the category pencils. One idea I like to use to go with this activity is a type of KWL (know-what to know-learned). You can make a chart like that on a dry erase board to assess vocabulary words your students know prior to lesson. 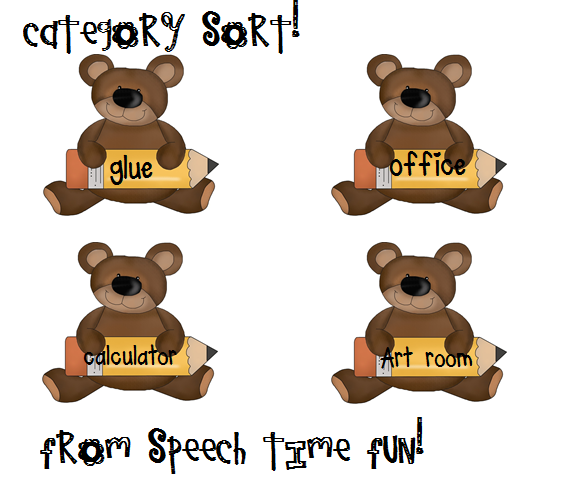 A way to review after using the sorting activity is a form of assessing how many terms students can recall. 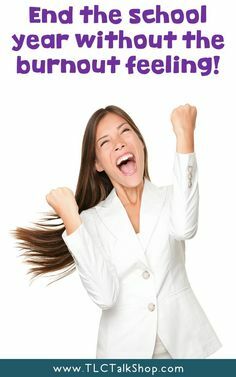 You can do this immediately after or in a follow up session. You can give students a category and they go around the table naming as many items as they can. You keep going until there are none left! If students have trouble, I give them clues to help them recall. All you would have to do for preparation is print, cut, laminate! You can glue onto card stock or index cards to help make cards to be used in drilling, memory, or go fish. Students must find matches of school vocabulary and the action verb that you do with it! 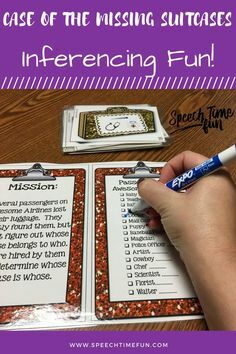 Associations and verb tenses! 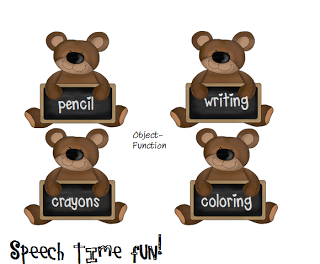 You can even use sentence strip for expanded utterances: “The ___ is for ____”! 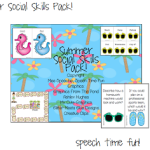 For prep: print, cut, and laminate! 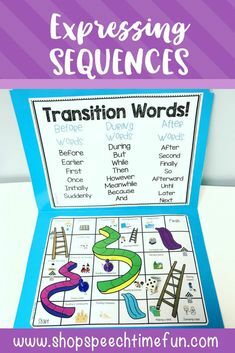 You can choose to display the word choices or pull them out if students struggle. You can show all of them or only 2-3 for choices. 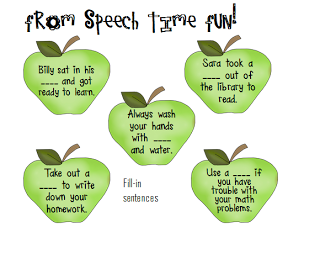 Students can read or you can read to them the fill-in blank apples. They need to use their context clues and knowledge of school vocabulary to determine the word that completes the sentence. 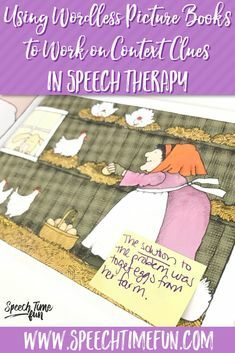 Can they create their own sentences with that word? 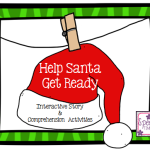 Many ways for you to continue using this activity! It is important for students to show what they know, remember and understand. 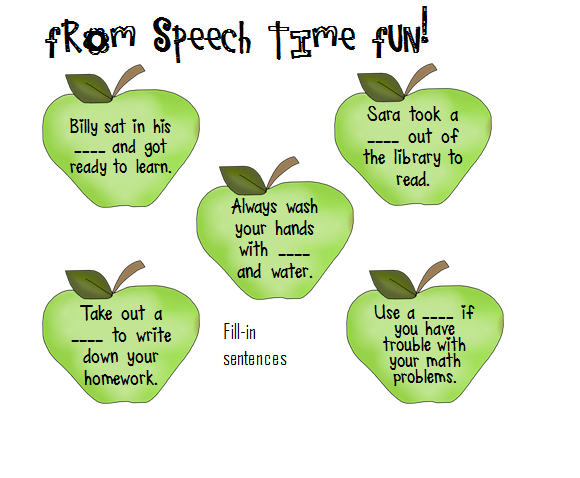 I like to use a follow-up worksheet or activity that they can complete in speech or for homework. 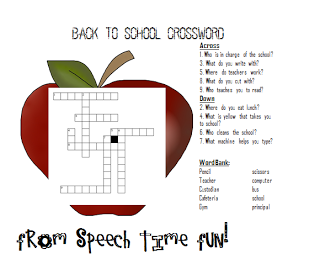 I created a fun crossword puzzle using all the vocabulary used in the entire pack of activities. 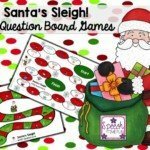 I used wh- question forms in the question prompts. This way it targets multiple goals! I included a word bank but you can choose to cover it up if you would like! All you have to do is print and photo copy! I think this activity is one to consider for back to school. 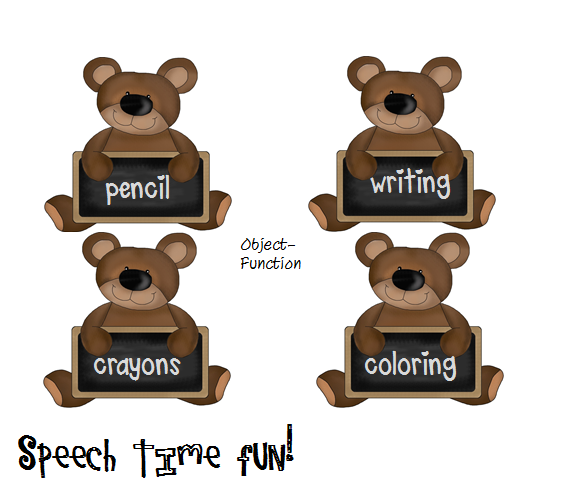 You can use all activities with groups or pick and choose which ones would work best for each individual. Let me know what you think! Good luck to those going back!! Want the link again???? Click here! Again, I had to put it on TpT due to the fact that I purchased clip art and the file is HUGE (20 pages)!